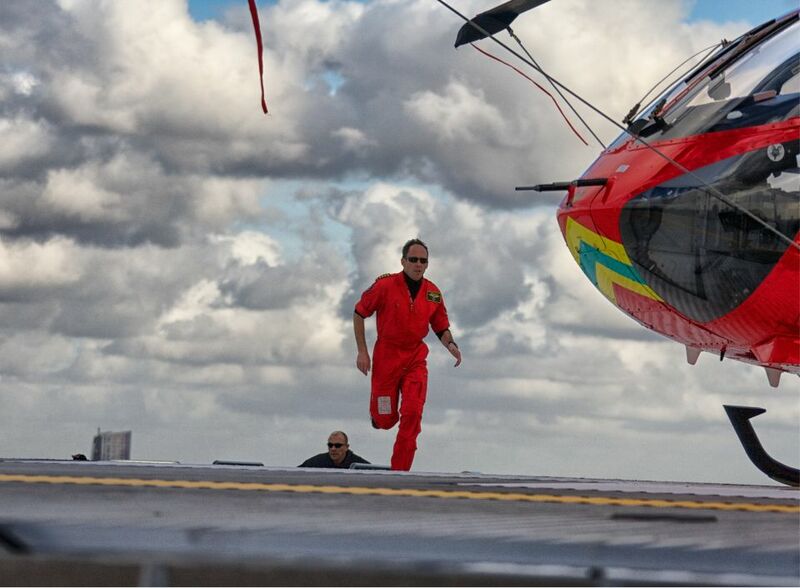 London’s Air Ambulance is the charity that delivers an advanced trauma team to London’s most seriously injured patients. 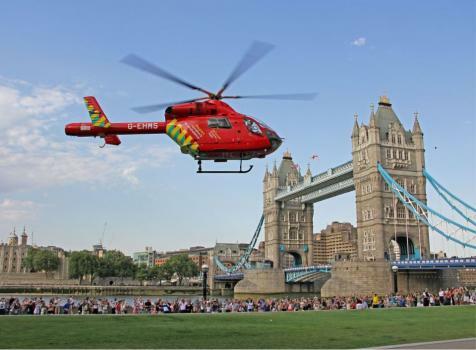 Using a helicopter from 08:00 to sunset, and rapid response cars at night or in adverse weather situations, London’s Air Ambulance brings the hospital to the patient when time is critical. We perform innovative and potentially life-saving procedures usually found in the emergency department on-scene. The team, consisting of an advanced trauma doctor, paramedic and consultant on most missions, can perform treatments such as open heart surgery, blood transfusions and general anaesthetic by the roadside. By providing intervention as quickly as possible after injury, we aim to give patients the best chance of survival, and best quality of life, after trauma. We serve the 10 million people that live work and travel within the M25, treating an average of five patients every day. The most common incidents we attend include road traffic collisions, stabbings and shootings, falls from height and incidents on the rail network. 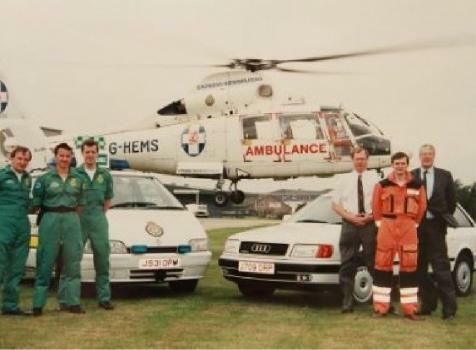 Since we were founded in 1989, our charity has grown from just a few pioneers to a wide team of operational crew and fundraising staff. 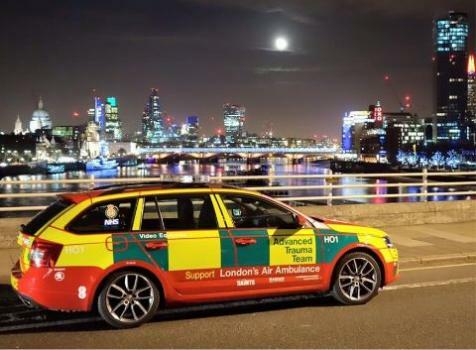 London’s Air Ambulance is a charity. We rely on public donations and fundraising. We work closely with the NHS and receive some funding from our NHS partners, but we are not an NHS organisation. 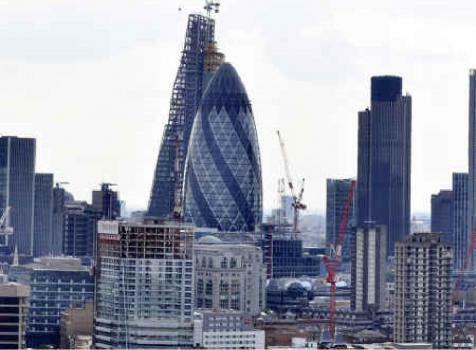 To end preventable deaths in London from severe injury. To save more lives in London through rapid response and cutting-edge care. 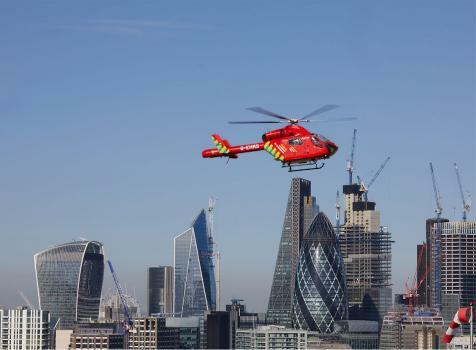 London’s Air Ambulance reaches critically injured patients via helicopter from 08:00 to sunset, and rapid response cars at night or in adverse weather conditions delivering care to the standard of the hospital emergency department, bringing the hospital to the patient. London's Air Ambulance was established in 1989 in response to a report by The Royal College of Surgeons, which documented unnecessary deaths from trauma and criticised the care that seriously injured patients received in the UK. We care about people and put them at the heart of everything we do. We are kind, respectful and always keen to listen to feedback. We are prepared to achieve our mission in challenging environments. We are authentic, honest and not afraid to challenge and take calculated risks. We embrace and lead change through our innovation and creativity. We are constantly learning, both from our successes and from our failures, to make sure we are always striving to improve. Exceptional care requires exceptional people. Whether it’s our pilots, fire crew or charity staff, every member of our team provides critical support to keep our life-saving service running. Access our Annual Review documents which detail our key achievements and milestones. You will also find comments from our CEO, chair and medical director, our financial reports and our key mission data, alongside patient stories, highlights and more. Treating everyone who needs us, when and where they need us. To improve patient care and to end preventable deaths. To increase the number of charity givers in London who support our service. To ensure our financial security and sustainability over the next five years to fund our organisational objectives. Continue to develop a supportive and enabling environment that gets the best out of our people.